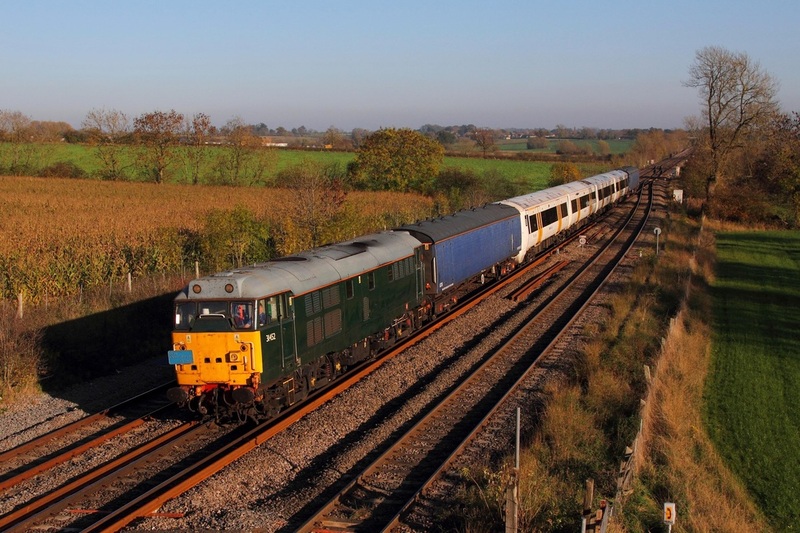 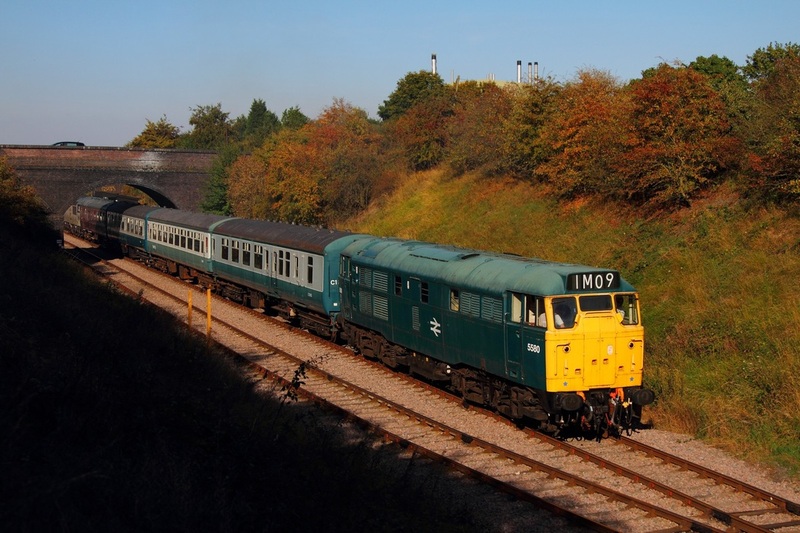 ​31452+375616 on the 5Q57 Acton Lane to Derby at Kilby Bridge on the 1st November 2015. 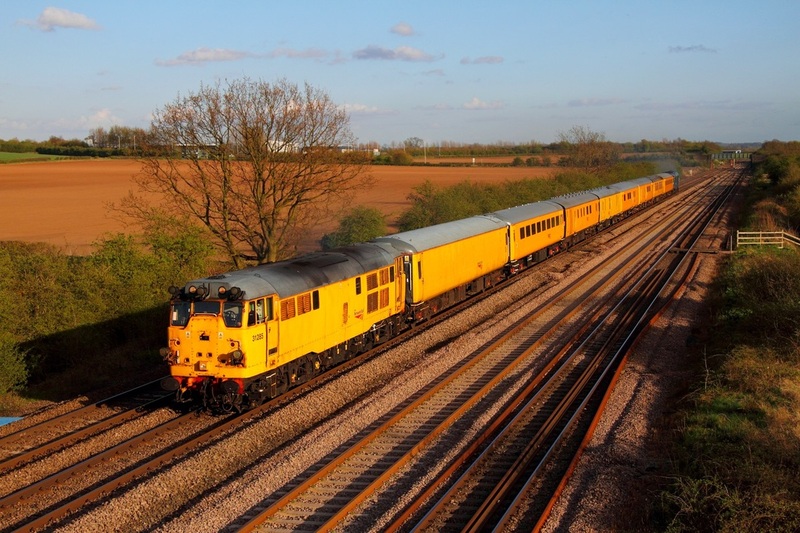 Network Rail's 31233 powers the 3M05 10:05 Hither Green to Derby RTC at Normanton on Soar just north of Loughborough on the 1st March 2013. 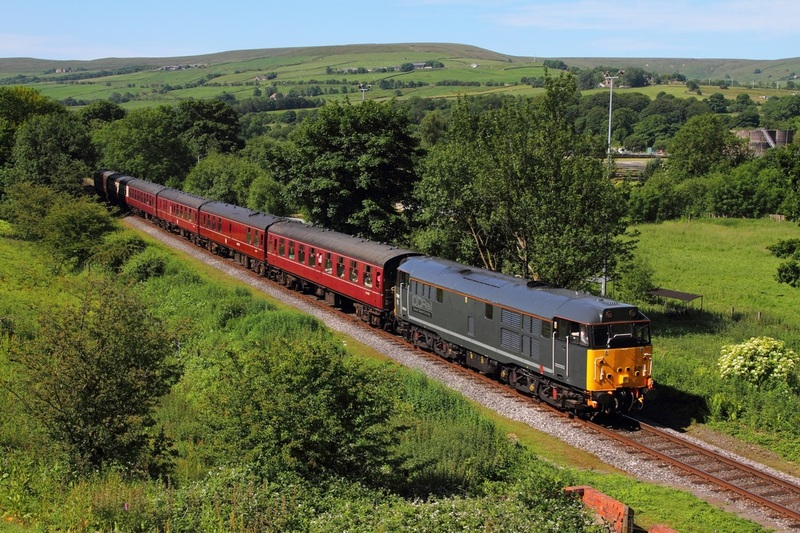 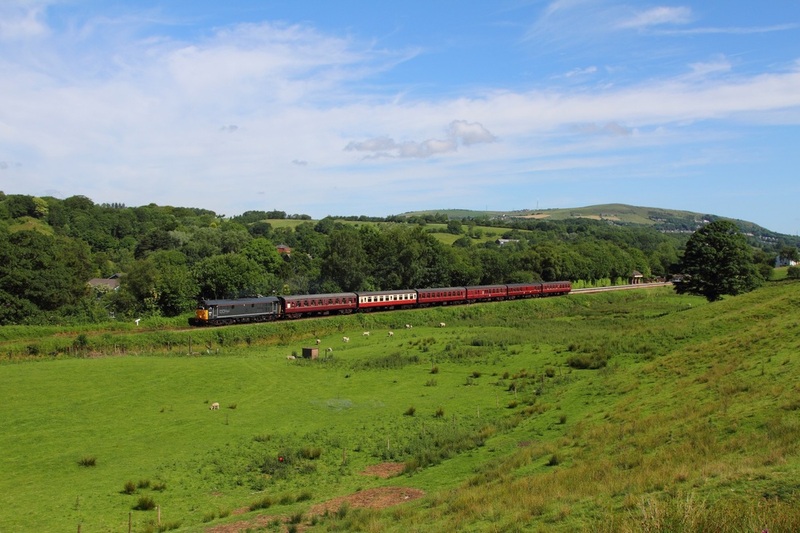 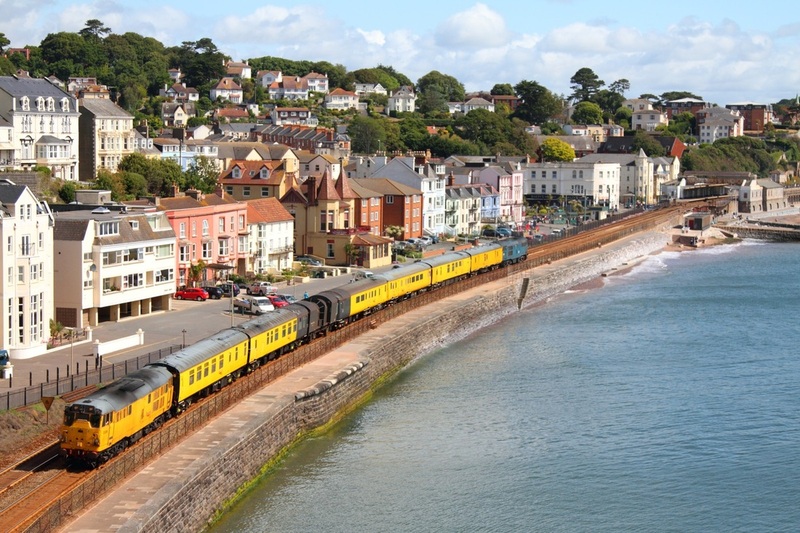 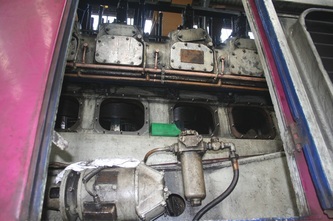 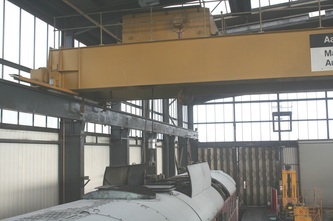 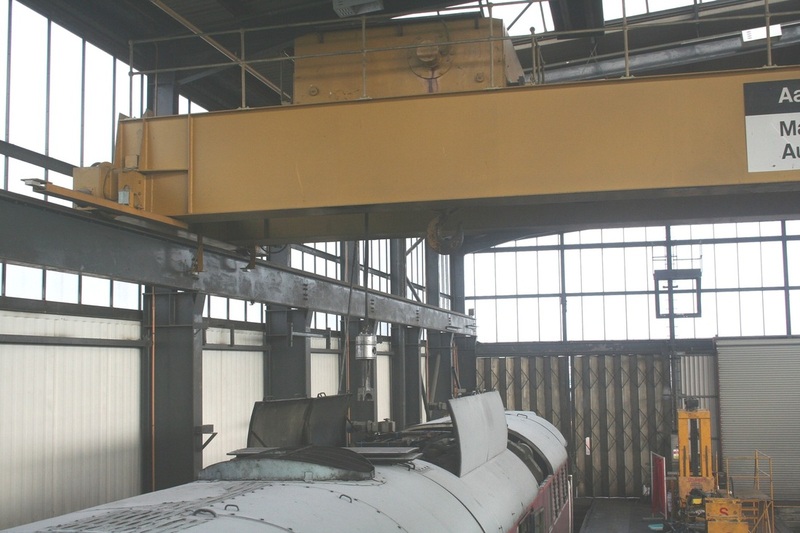 The consist was 6262, 62287, DBSO 9702, 1256, 999550, 6261 and 7613. 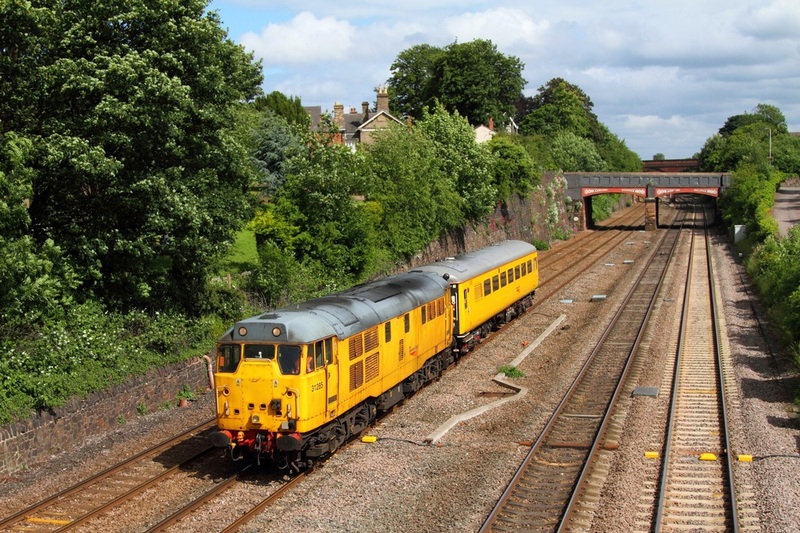 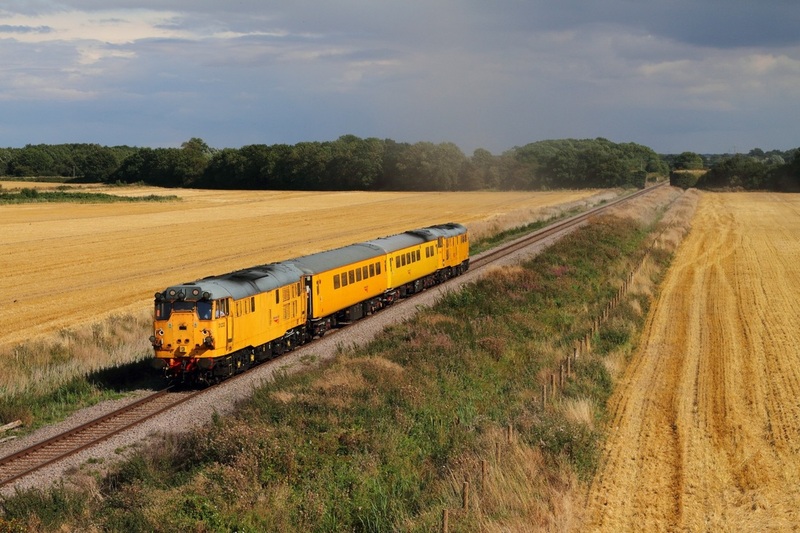 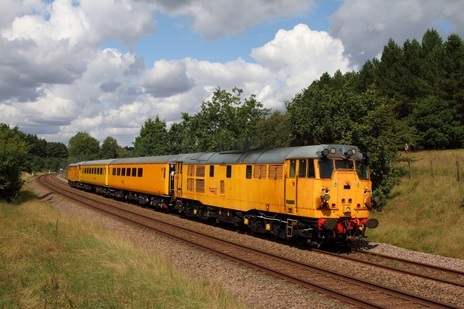 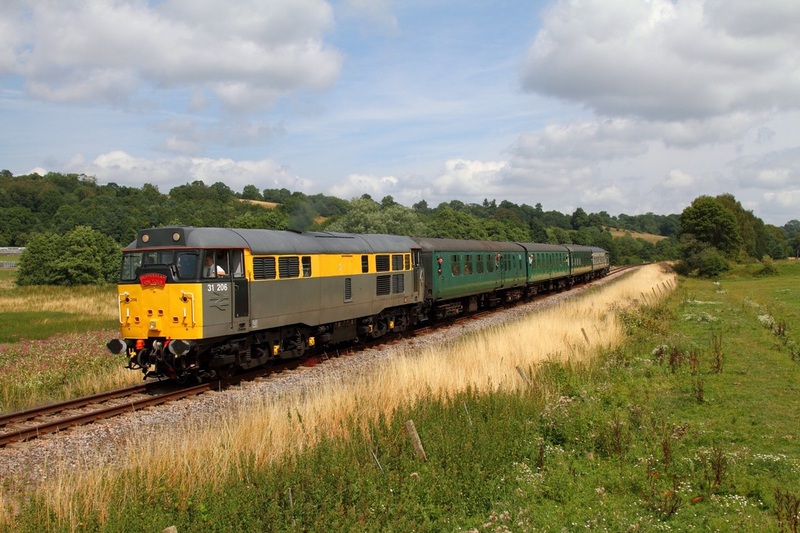 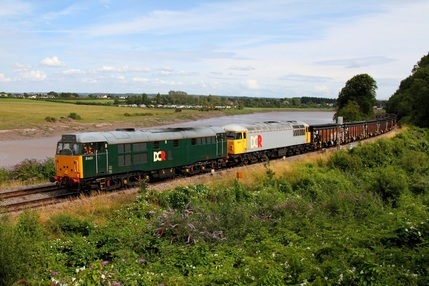 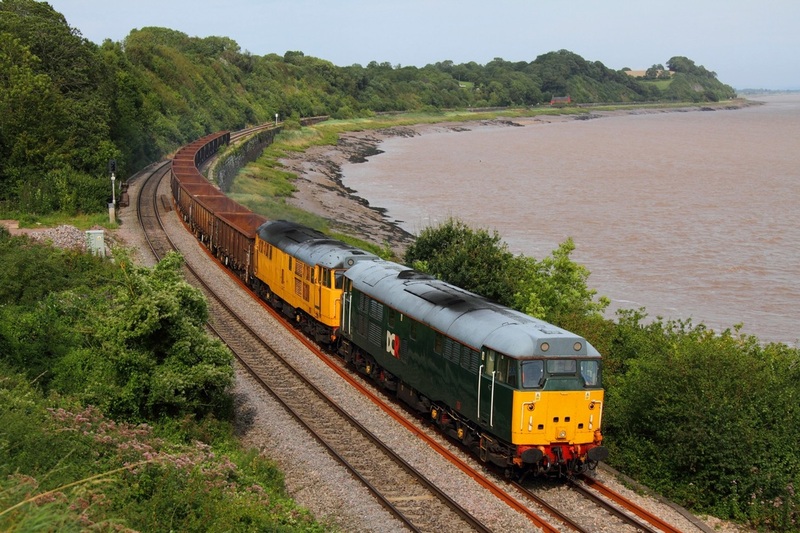 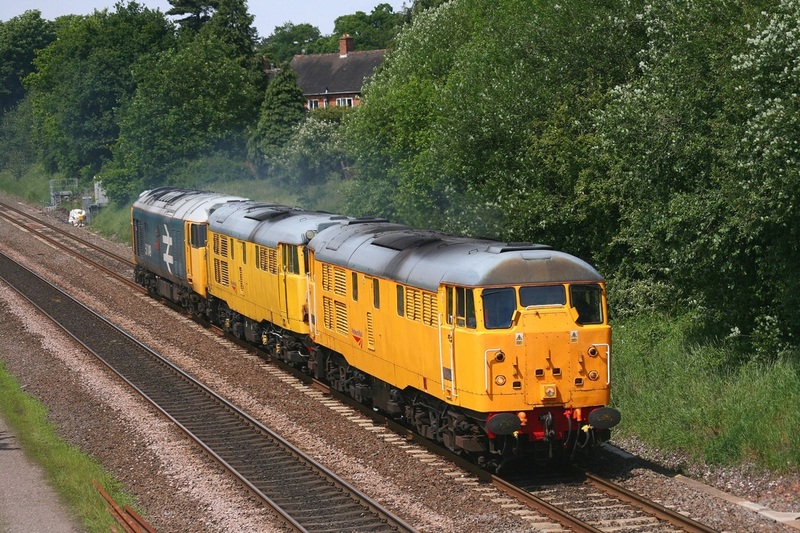 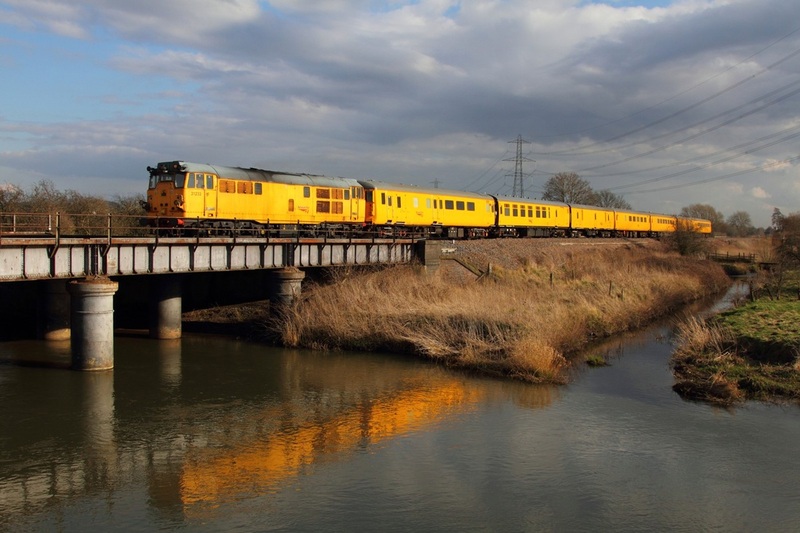 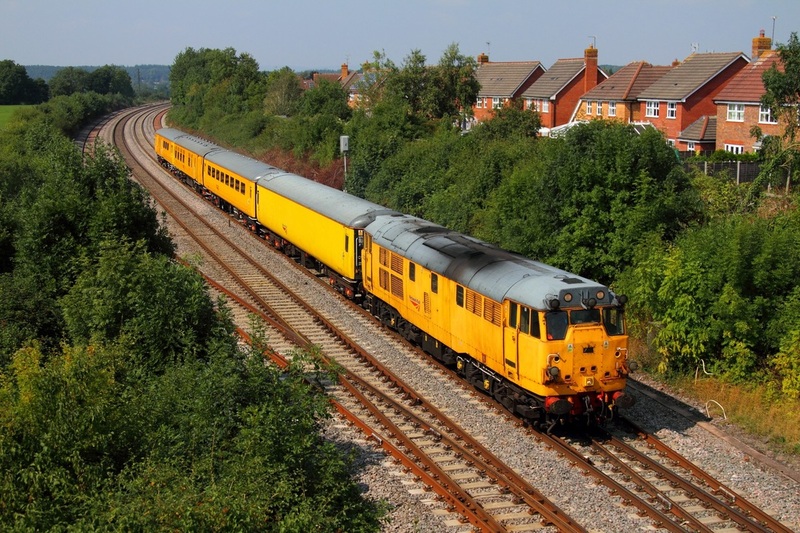 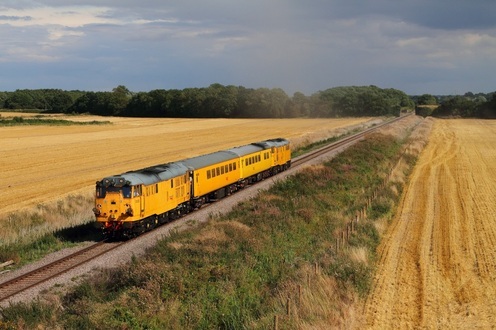 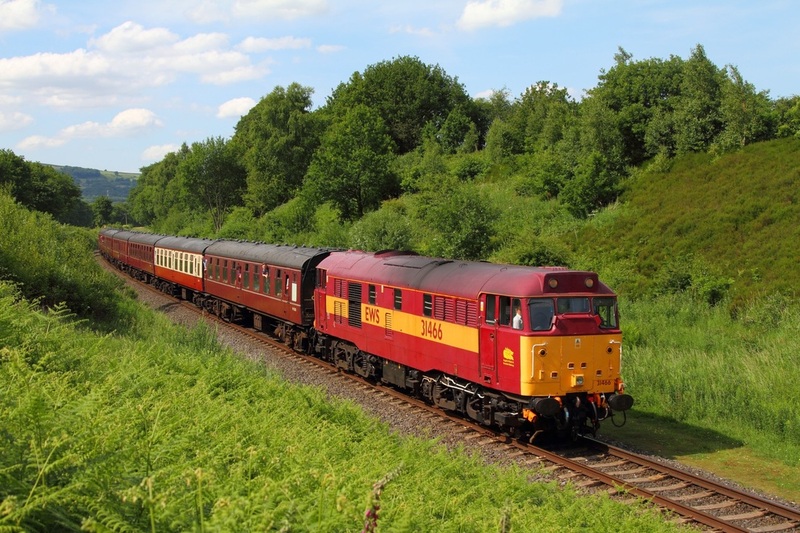 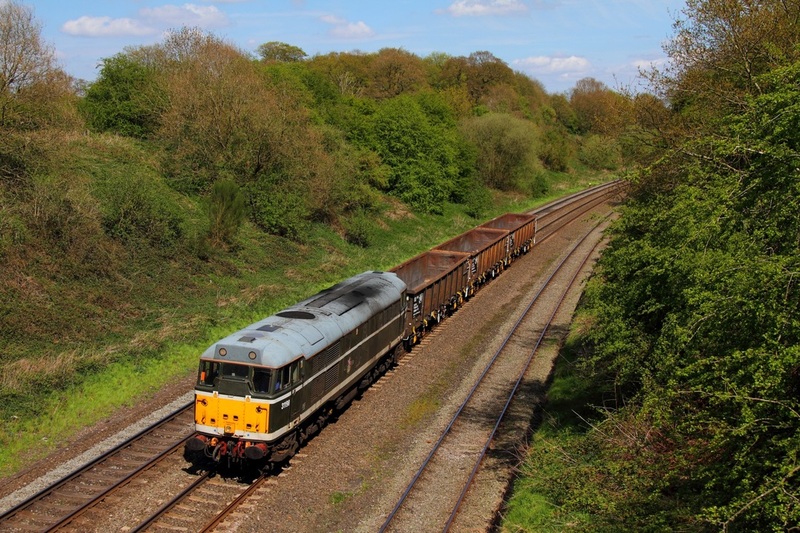 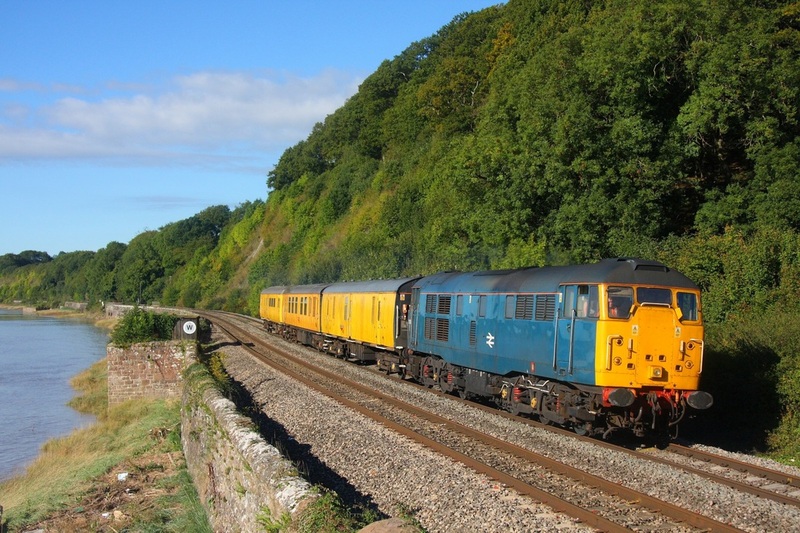 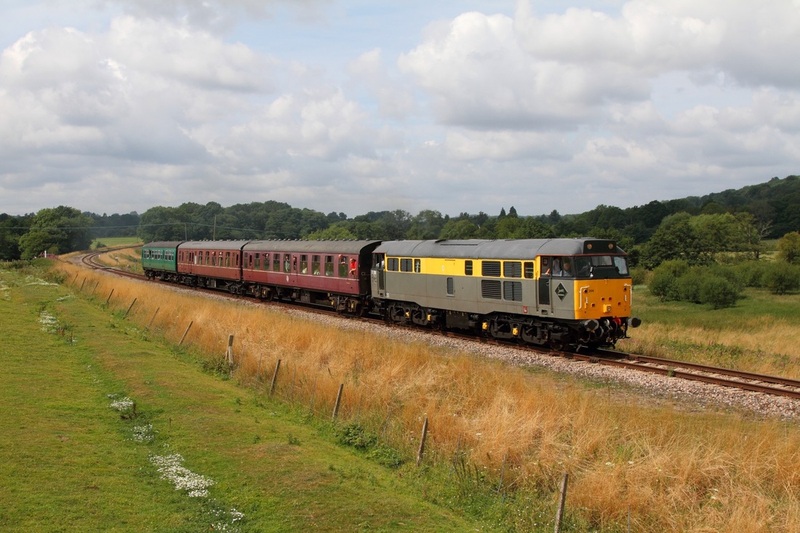 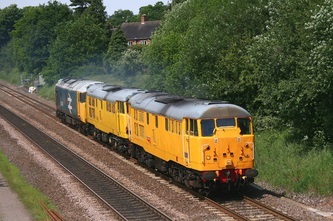 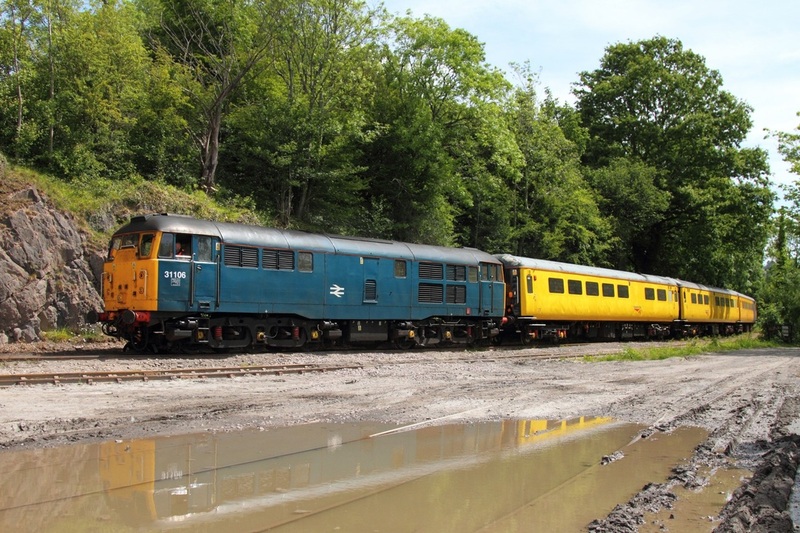 On the 26th August 2013, Network Rail's 31233 works the 3Z01 Derby RTC to Westbury at Charfield north of Yate with Network Rail coaches 977986 977985 62384 and DBSO 9708. 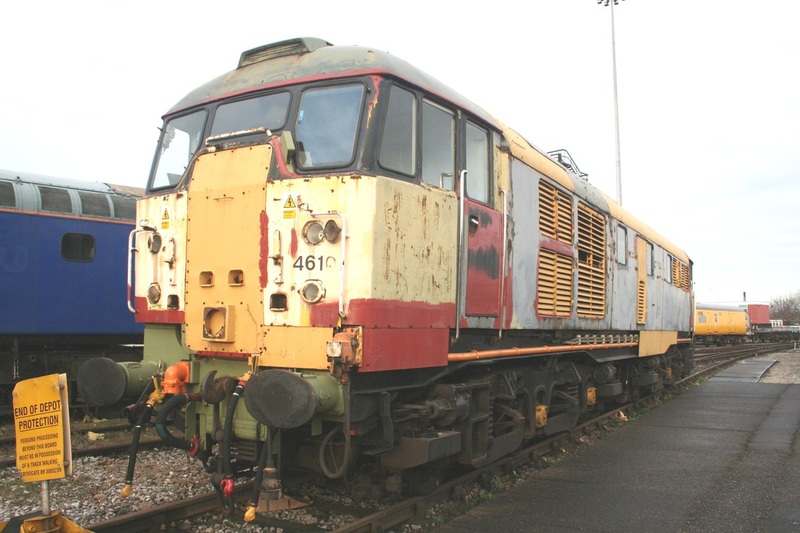 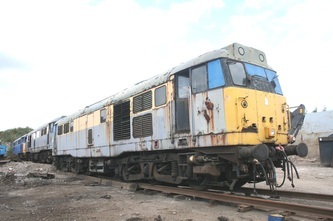 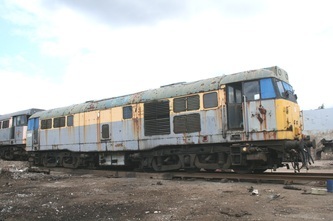 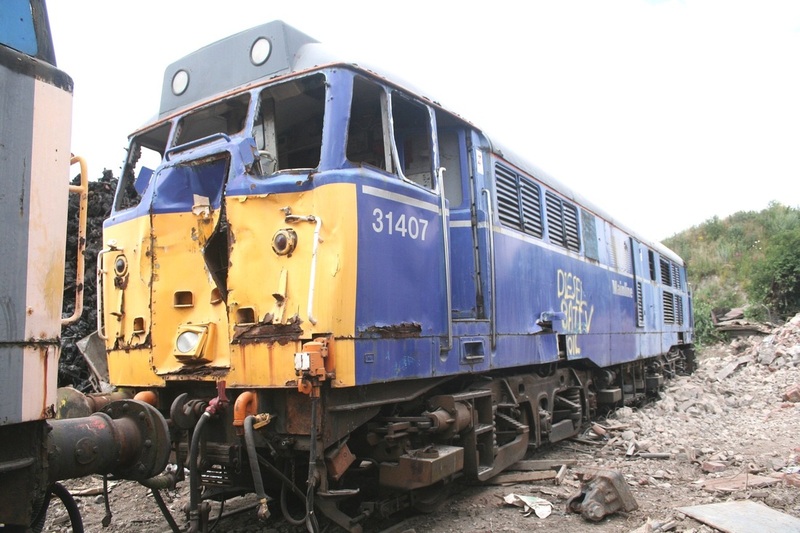 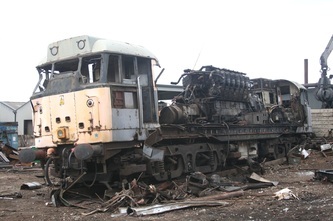 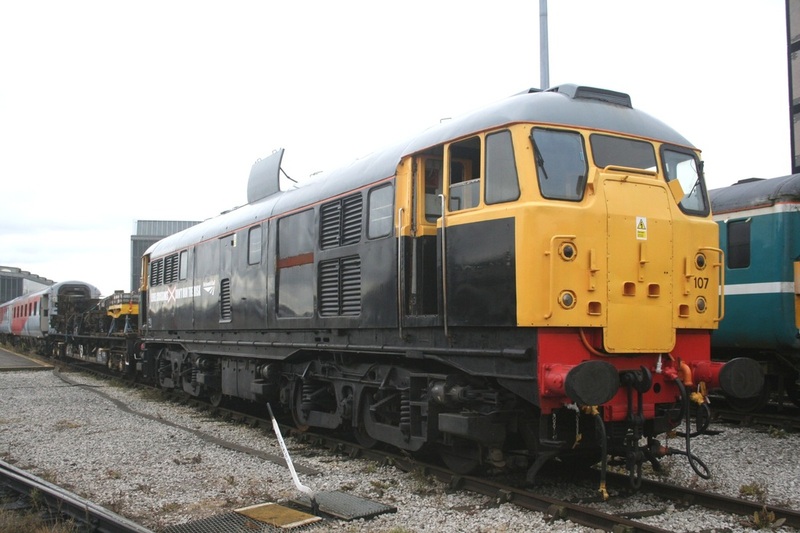 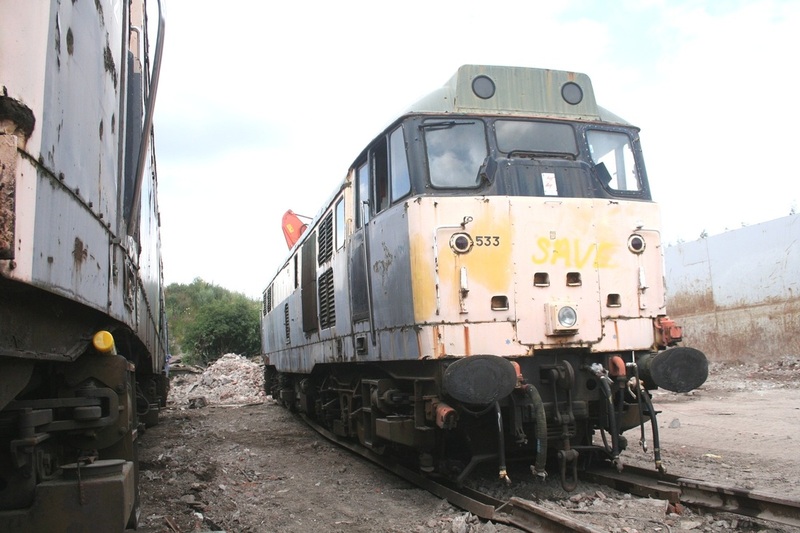 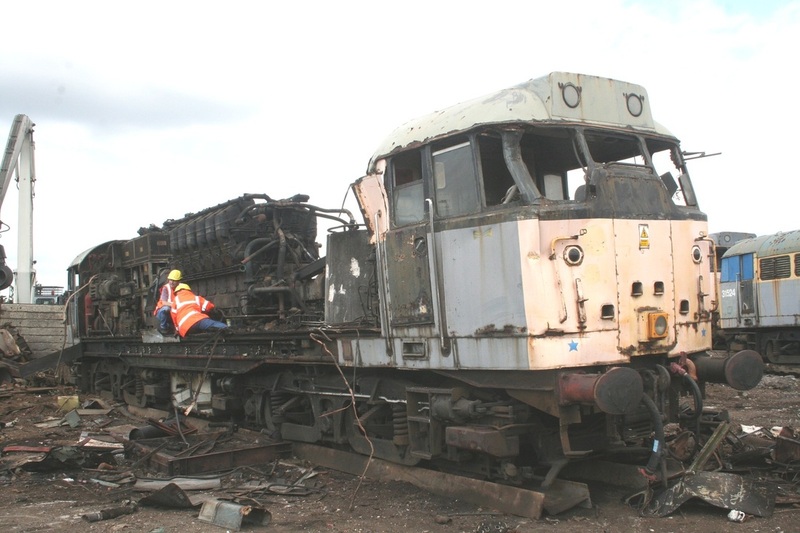 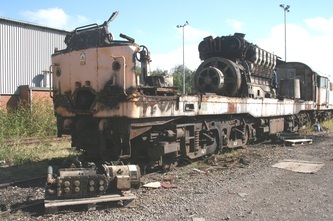 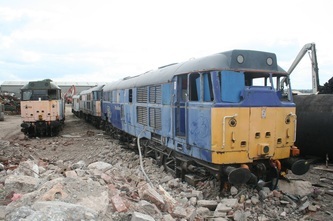 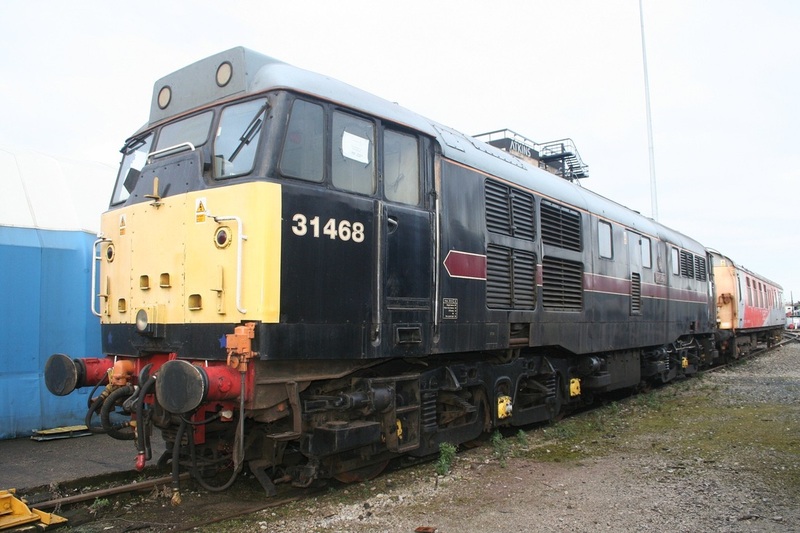 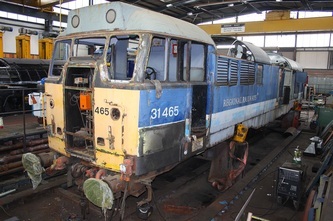 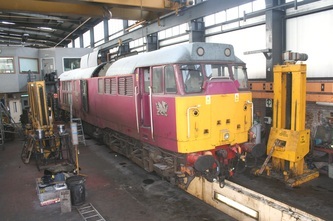 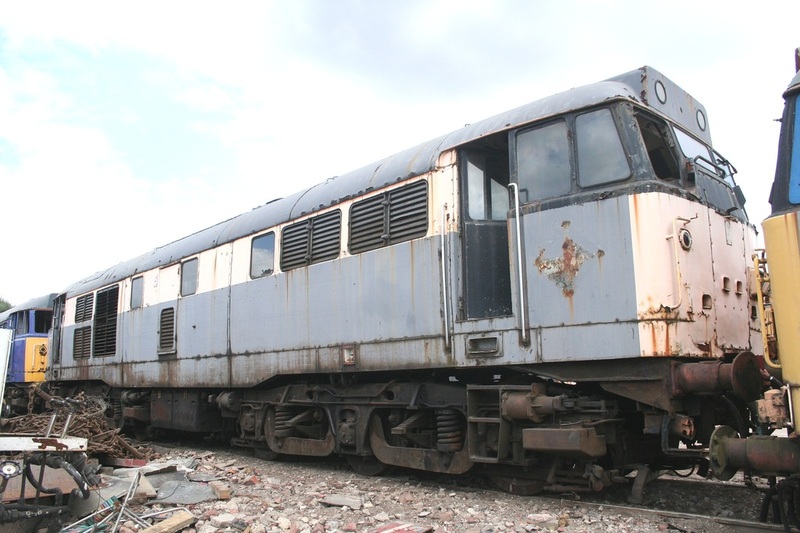 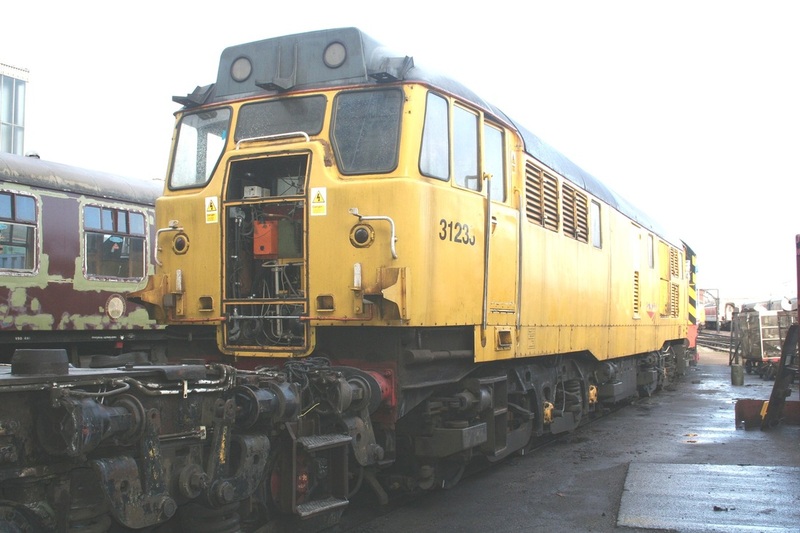 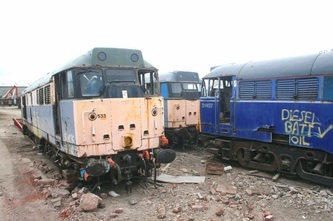 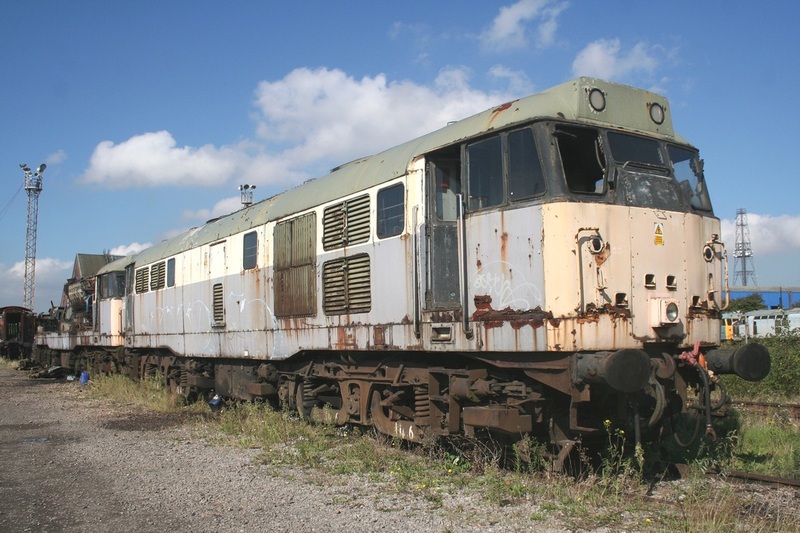 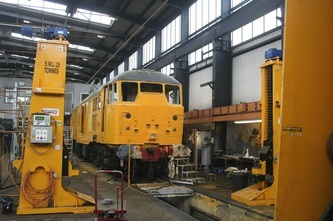 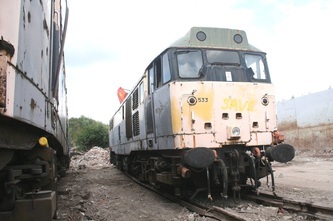 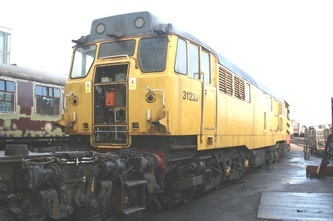 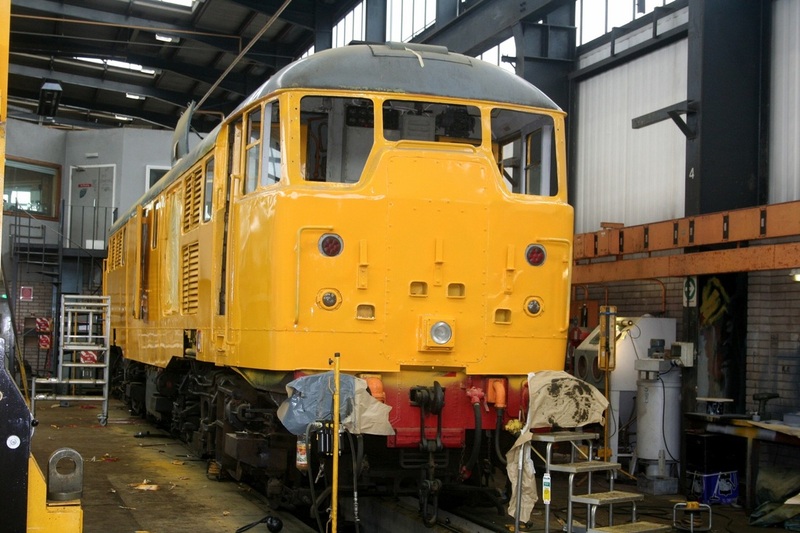 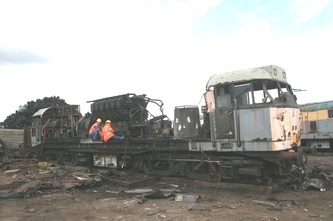 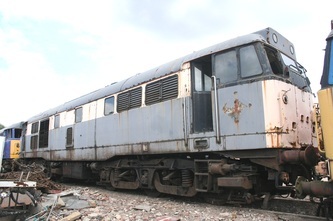 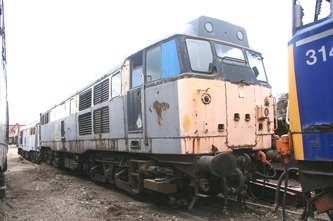 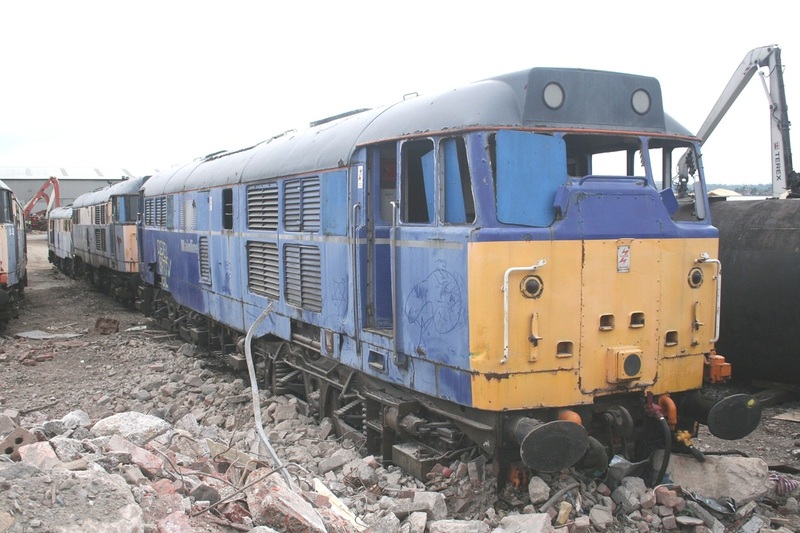 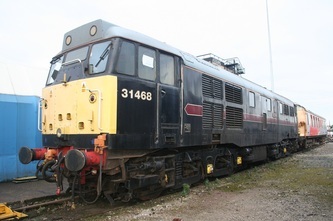 On the 23rd September 2006, I photographed 31308 and 31306 both in the process of being scrapped at Old Oak Common.